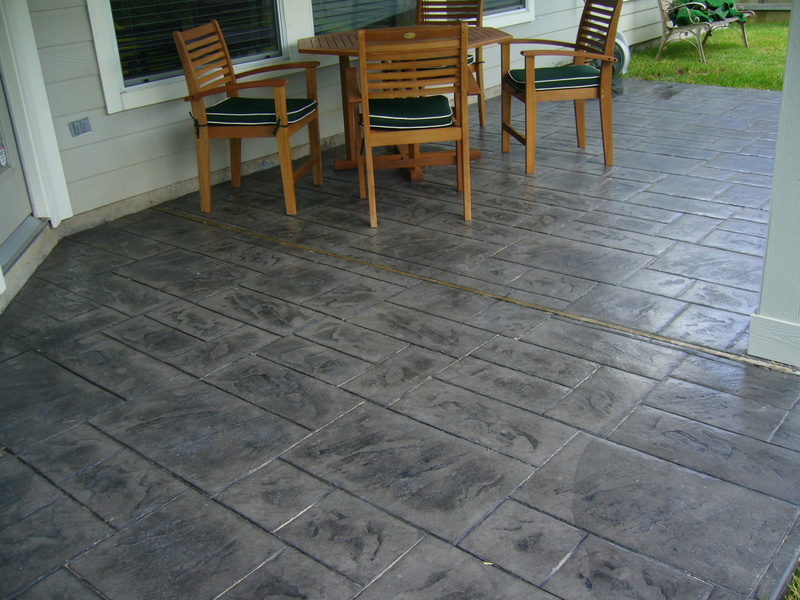 Perfect Design Patios and Renovations, LLC. 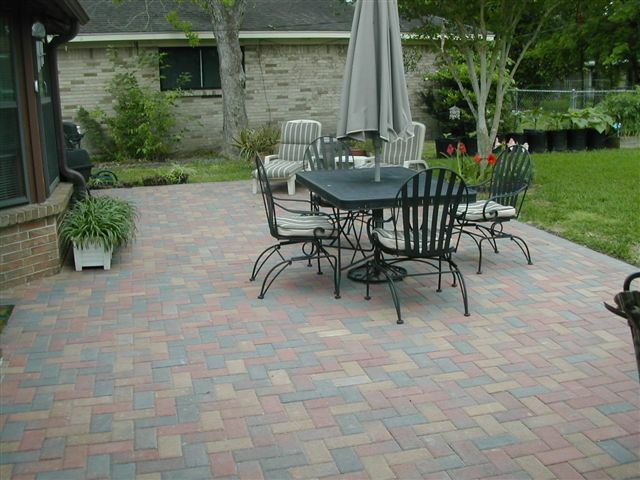 If you are looking for a fresh change for your old back patio, driveway or sidewalk we can help. Our driveways and patios are poured to a minimum PSI of 3000. We use #3 rebar on 18" centers ( horizontal and vertical) and always pour to a 4" - 4-1/2" minimum thickness. One guarantee, the soil here in Houston is very unpredictable. We take every precaution when we excavate, form, reinforce and select the concrete. 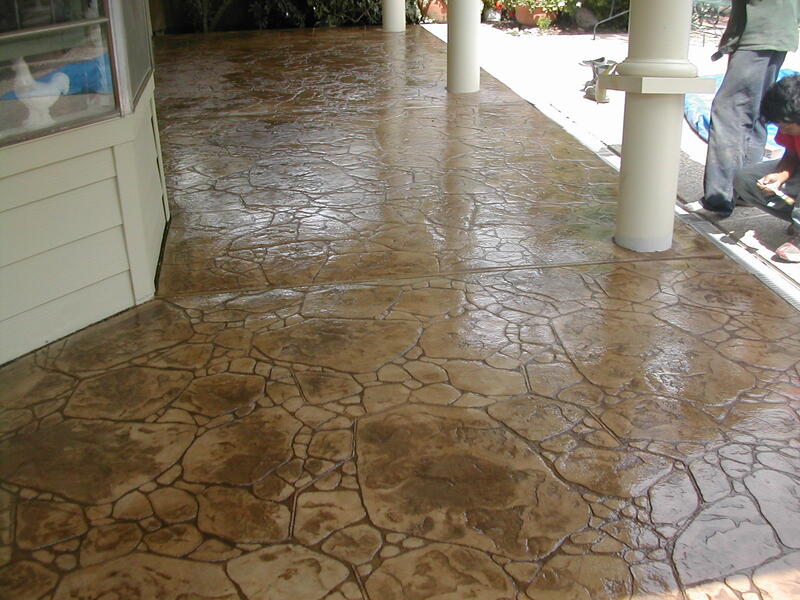 We use the highest grade materials to help prevent cracking. Copyright 2010 PERFECT DESIGN PATIOS. All rights reserved.